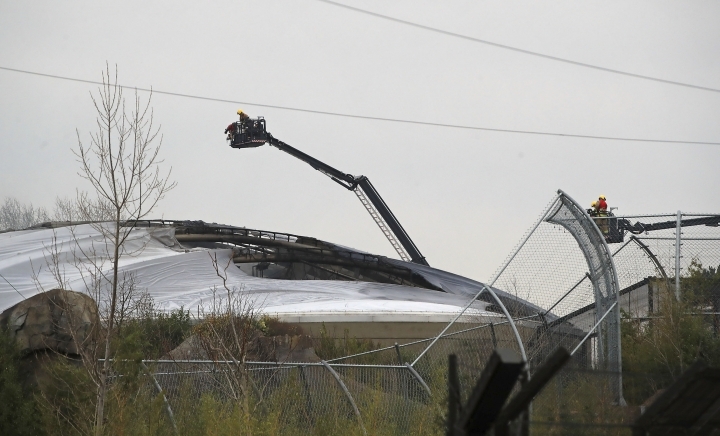 LONDON — A zoo in northwest England says insects, frogs, fish and small birds perished in a fire that broke out in an enclosure devoted to exotic tropical habitats. Chester Zoo said in a statement issued on Sunday that keepers were able to lure all mammal species to safety, including critically endangered Sumatran orangutans, Sulawesi macaques and endangered silvery gibbons. But creatures that were kept near the fire's starting point in the Monsoon Forest habitat area could not be saved. Chief Operating Officer Jamie Christon says it's "absolutely heart-breaking to lose any animal, especially when conservationists have worked so hard to breed these wonderful species." 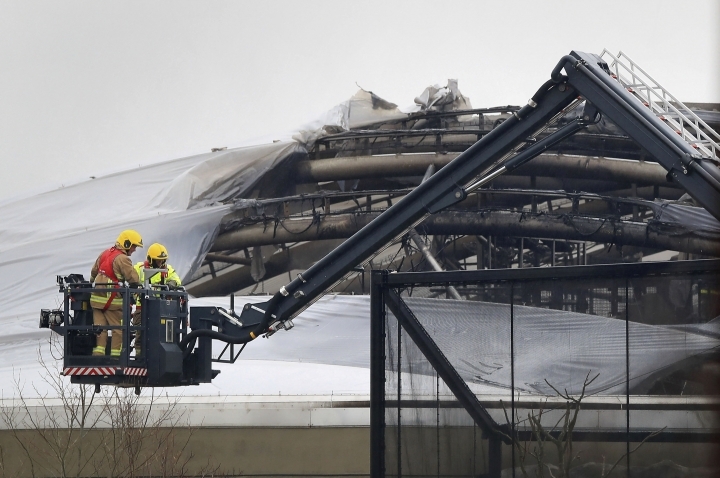 The zoo, which is near Chester, south of the English city of Liverpool, says the cause of Saturday's fire remains under investigation.